Reply on the Competition post on the Afternoon Express Facebook page (www.facebook.com/afternoonexpress/), by stating the number of products there are in the new Head and Shoulders African Hair and Scalp care range and which one you love the most and why. Entrants must use the hashtag #Livescratchfree in their post. 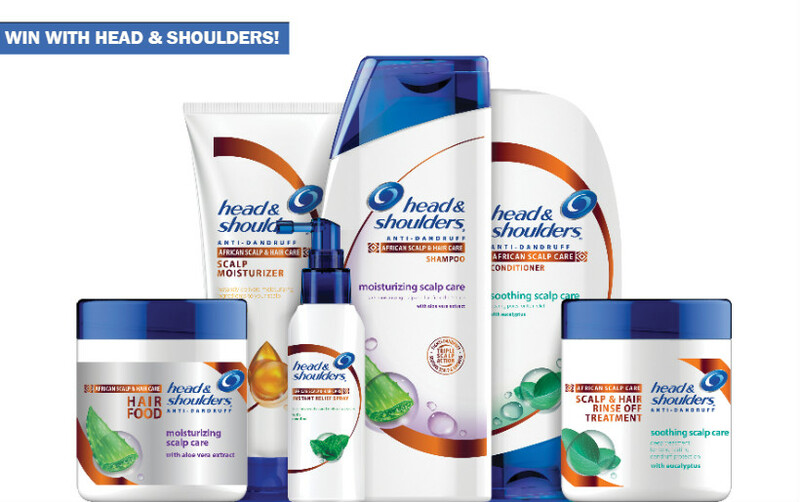 1.1 The Afternoon Express New Head & Shoulders African Hair & Scalp Care Competition (Competition) will be run by Cardova Trading (Pty) Ltd in association with Proctor & Gamble South Africa (Pty) Ltd (Organisers/we/us/our). 2.1. Entries for the Competition will open at 16h00 Wednesday, 14 June 2017 and will close at 17h00 Wednesday 21 June 2017 (Competition Period). 4.1. Reply on the Competition post on the Afternoon Express Facebook page (www.facebook.com/afternoonexpress/) during the Competition Period by stating the number of products there are in the new Head and Shoulders African Hair and Scalp care range and which one you love the most and why. Entrants must use the hashtag #Livescratchfree in their post. 5.1. A panel of judges, who are appointed by us, will select 2 (two) entrants (Winners) from all valid entries received during the Competition Period as the winners of the prizes herein. The Winners will be the entrants who are determined in the sole and unfettered discretion of the judges as the entrants who submitted the most entertaining entries. 5.2. We will notify the Winners by commenting on each Winner’s entry post within 24 (twenty-four) hours from determination of the Winner to request a copy of the Winner’s identification document in order to validate his/her entry and to request further contact details. 6.1. 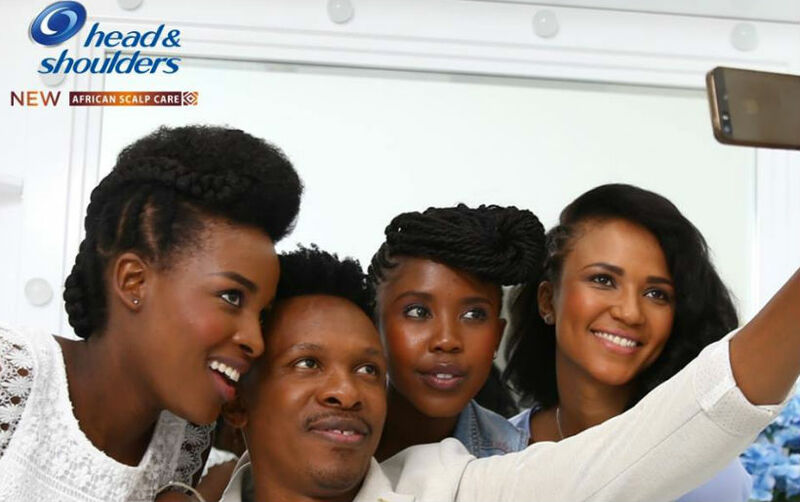 Each Winner will receive a New Head & Shoulders African Hair & Scalp Care Range hamper to the approximate value of R 500.00 (Five Hundred Rand) (Prize).